My U2 360 tour ended 2 weeks ago, but I just got home yesterday. I was hiding out at my parents’ house in Maryland avoiding reality. I drove exactly 18,073 miles through 31 states since I left Memphis May 14th. 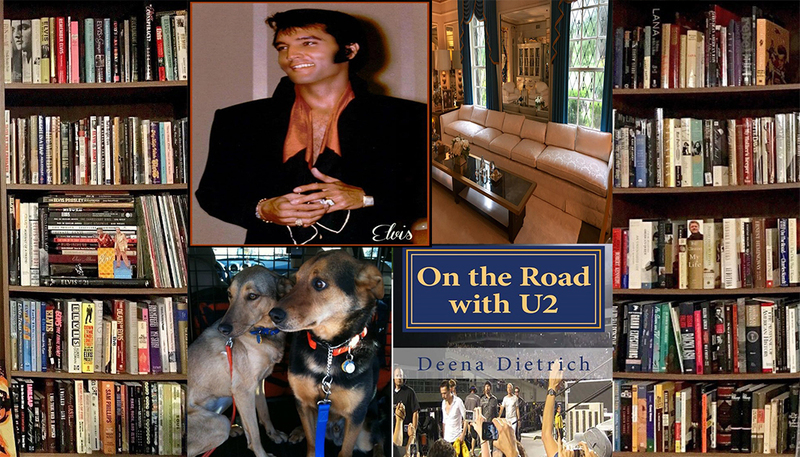 I saw 16 wonderful U2 shows, saw lots of great American sights and met lots of great people. To help me get over my post-tour blues, I bought tickets for some Fall events: the play Memphis and the Denver Broncos – Tennessee Titans football game in Nashville – yay a road trip! Also something to look forward to is Rock for Love 5, the Memphis Music and Heritage Festival and the Cooper Young Festival. But more than anything, I am looking forward to Elvis Week this week, which I will report on all the events here. 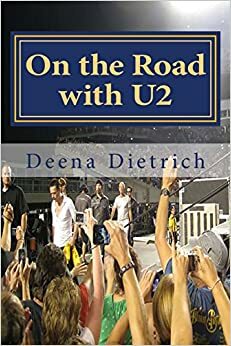 After Elvis Week, I will begin writing my book about my magnificent musical journey this summer on the U2 360 Tour. You can check my other blog OntheRoadwithU2.com for updates. glad you had a fun trip !